Pokémon GO has now introduced social and trading features that allow Trainers to connect with each other by adding friends, sending Gifts, and participating in a new Friendship level system that unlocks bonuses. Trainers can now trade Pokémon with other Trainers nearby, earning a Candy Bonus for the Pokémon received. Join Trainers across the globe who are discovering Pokémon as they explore the world around them. 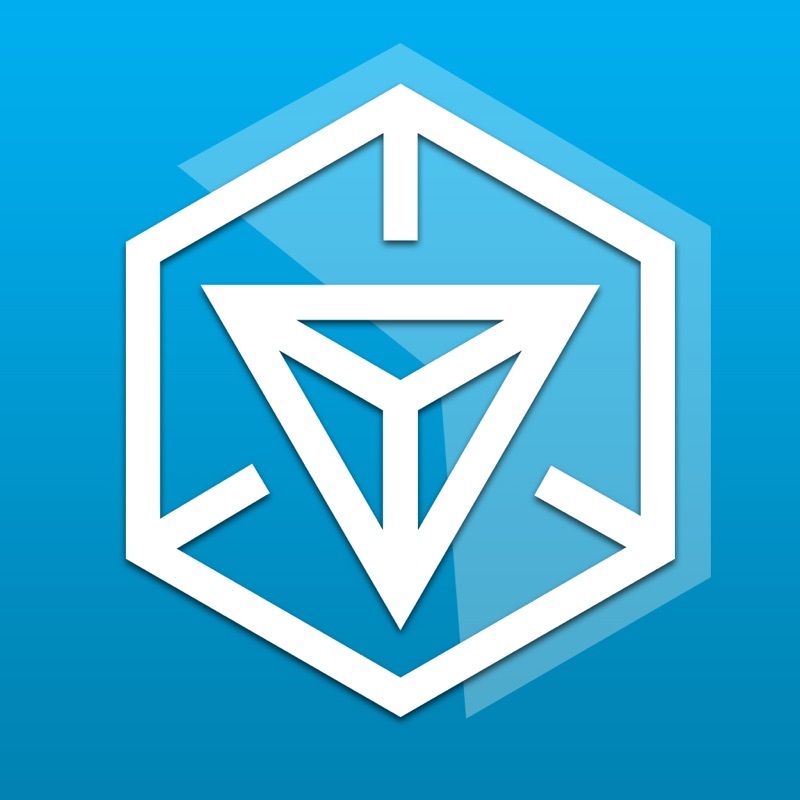 Pokémon GO is the global gaming sensation that has been downloaded over 800 million times and named "Best Mobile Game" by The Game Developers Choice Awards and "Best App of the Year" by TechCrunch. 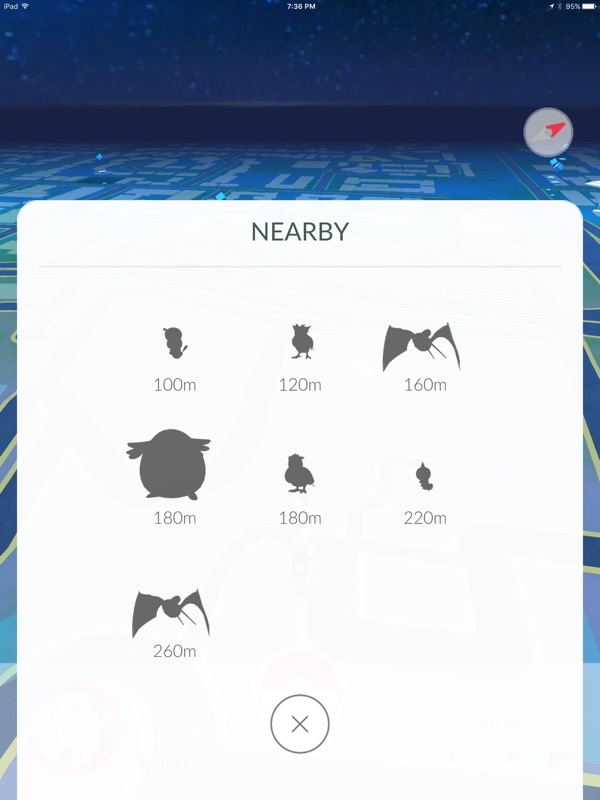 Venusaur, Charizard, Blastoise, Pikachu, and many other Pokémon have been discovered! Pokémon are out there, and you need to find them. As you walk around a neighborhood, your smartphone will vibrate when there’s a Pokémon nearby. Take aim and throw a Poké Ball… You’ll have to stay alert, or it might get away! 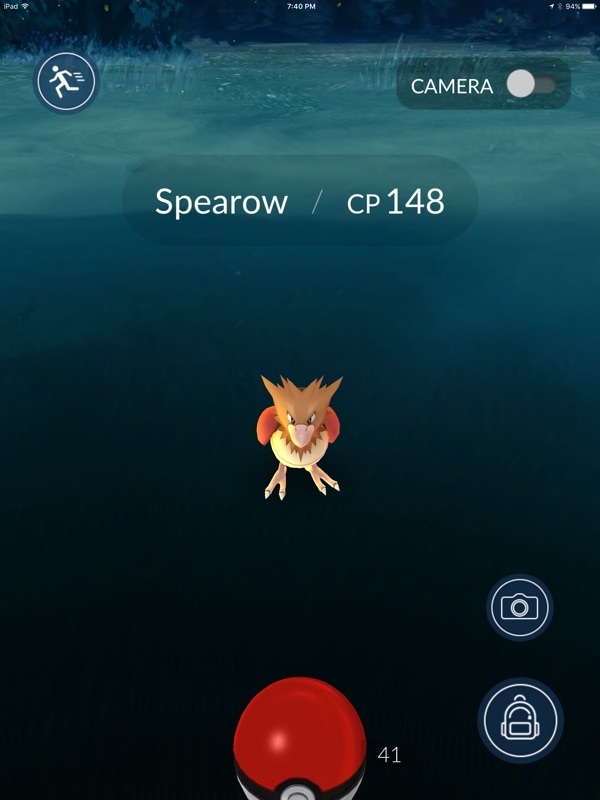 Search far and wide for Pokémon and items Certain Pokémon appear near their native environment—look for Water-type Pokémon by lakes and oceans. Visit PokéStops and Gyms—found at interesting places like museums, art installations, historical markers, and monuments—to stock up on Poké Balls and helpful items. Catching, hatching, evolving, and more As you level up, you’ll be able to catch more-powerful Pokémon to complete your Pokédex. 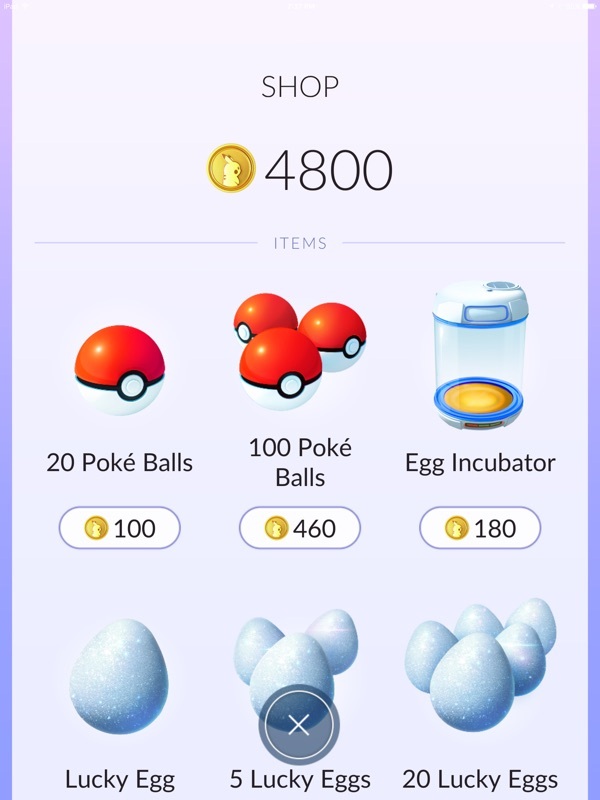 You can add to your collection by hatching Pokémon Eggs based on the distances you walk. Help your Pokémon evolve by catching many of the same kind. Choose a Buddy Pokémon to walk with and earn Candy that will help you make your Pokémon stronger. Compete in epic Gym battles You’ll join one of three teams and battle for the ownership of Gyms with your Pokémon at your side. As your Charmander evolves to Charmeleon and then Charizard, you can battle together to defeat a Gym and assign your Pokémon to defend it against all comers. Team up to defeat powerful Raid Bosses A Raid Battle is a cooperative gameplay experience that encourages you to work with up to 20 other Trainers to defeat an extremely powerful Pokémon known as the Raid Boss. If you succeed in defeating it in battle, you’ll have the chance to catch an extra powerful Pokémon of your own! It’s time to get moving—your real-life adventures await! Notes: - This app is free-to-play and offers in-game purchases. It is optimized for smartphones, not tablets. 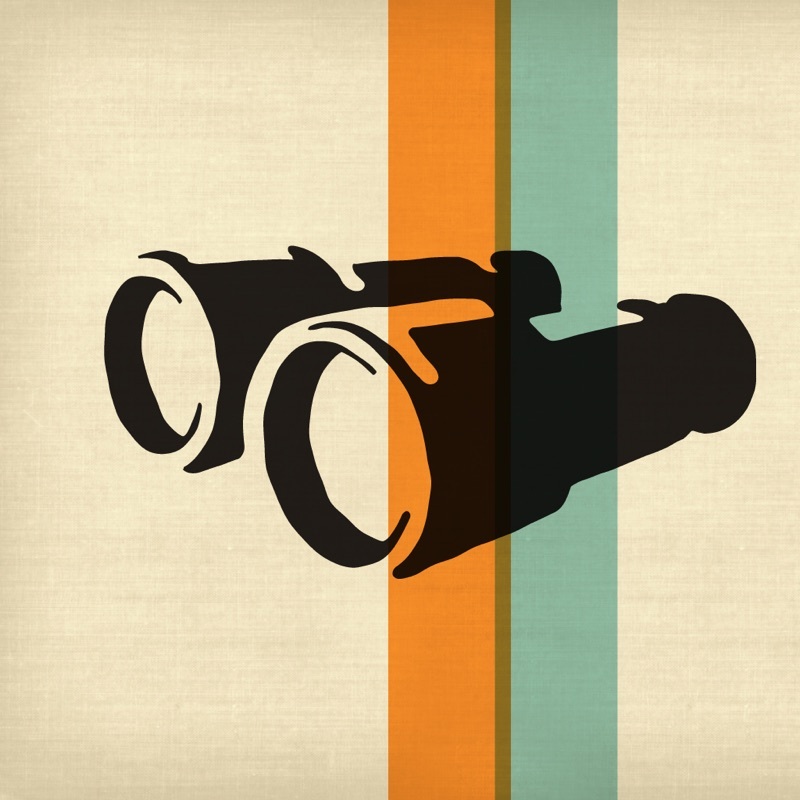 - It is recommended to play while connected to a network in order to obtain accurate location information. - Compatibility is not guaranteed for devices without GPS capabilities or devices that are connected only to Wi-Fi networks. - Compatibility information may be changed at any time. - Information current as of June 18, 2018. - Compatible with iPhone® 5s / SE / 6 / 6s / 6 Plus / 6s Plus / 7 / 7 Plus / 8 / 8 Plus / X devices with iOS Version 9 or later installed. - Not compatible with 5th generation iPod Touch devices or iPhone 5c or earlier iPhone devices. 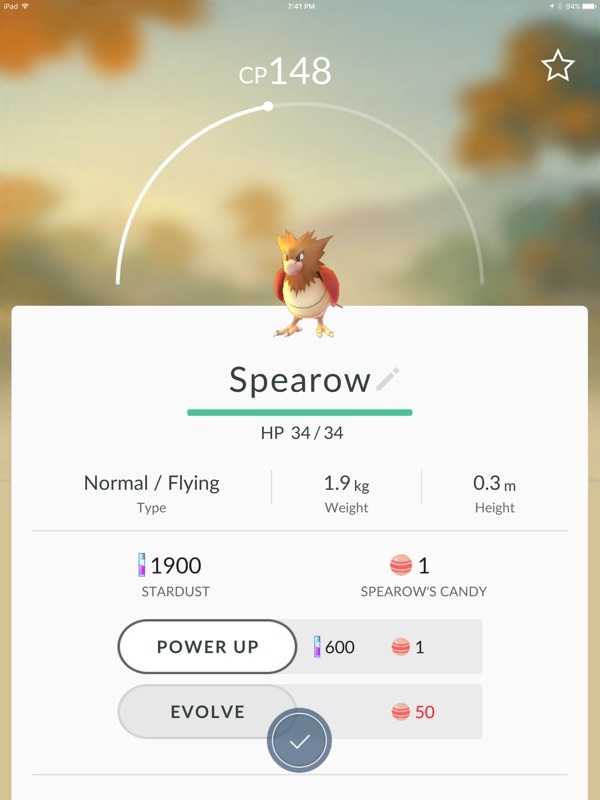 - Please visit www.PokemonGO.com for additional compatibility information. - Compatibility with tablet devices is not guaranteed. - Compatibility is not guaranteed for all devices. - Continued use of GPS running in the background can dramatically reduce battery life. - If you use Pokémon GO with your Apple Watch, with your consent we use the Apple HealthKit APIs to read and/or write certain data (such as Step Count, Calories Burned, and Distance Walked) to the Health App Database on your device (the "Health App Data"). 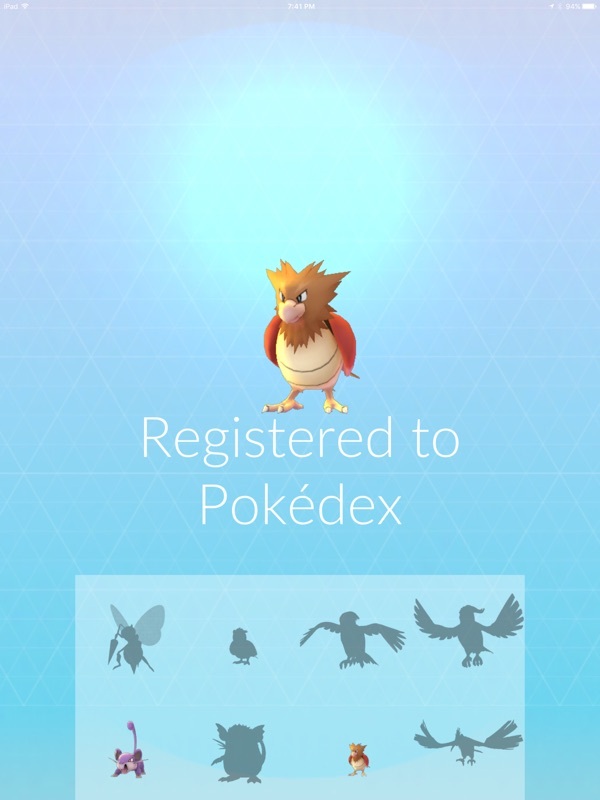 Pokémon GO hack, Pokémon GO cheat, Pokémon GO iOS hack, Pokémon GO android hack, Pokémon GO generator, Pokémon GO online cheat.